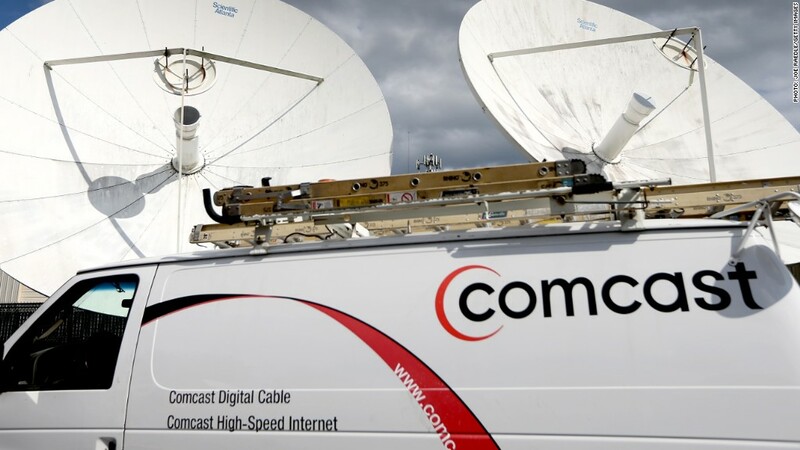 Comcast is attempting to merge with Time Warner Cable, a deal that would combine the two biggest cable companies in the United States. That means Comcast (CMCSA) customers could only consume a certain amount of data before facing extra charges for going over their limits. The move could also affect current Time Warner Cable (TWC) customers should the companies' pending merger be approved by regulators. If the deal is approved, the combined group will be the country's dominant provider of television channels and Internet connections, reaching roughly one in three American homes.